Watch Dogs will have sc-fi elements but Ubisoft won’t reveal what they are. 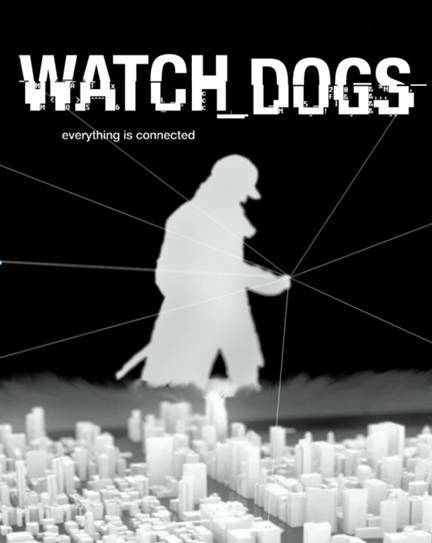 Few days ago, Ubisoft released brand new gameplay footage from their upcoming open world hacking game, Watch_Dogs. As usual, the gameplay looked intense but surprisingly it had a few teasers in it. One such surprise was the inclusion of enemies who look like a weird combination of Ghost Rider and zombies. Take a look below. Furthermore, the game seems to have some sort of sci-fi robot. It looks like a spider sentry but my guess is as good as yours. Jonathan Morin confirmed that the game has some sci-fi elements but he won’t confirm what they are. Jonathan also confirmed that even though the Wii U is more powerful than PS3 and Xbox 360, the developers “will not compromise dynamism and simulation richness to pimp a few textures…” on the Wii U version. “But since Wii U isn’t done and I didn’t see NFS I can’t really answer a precise yes/no right now :/” he further clarified. Watch_Dogs releases on the PS3, PS4, Xbox One, Xbox 360 and PC on May 27th. The Wii U version release will follow later.